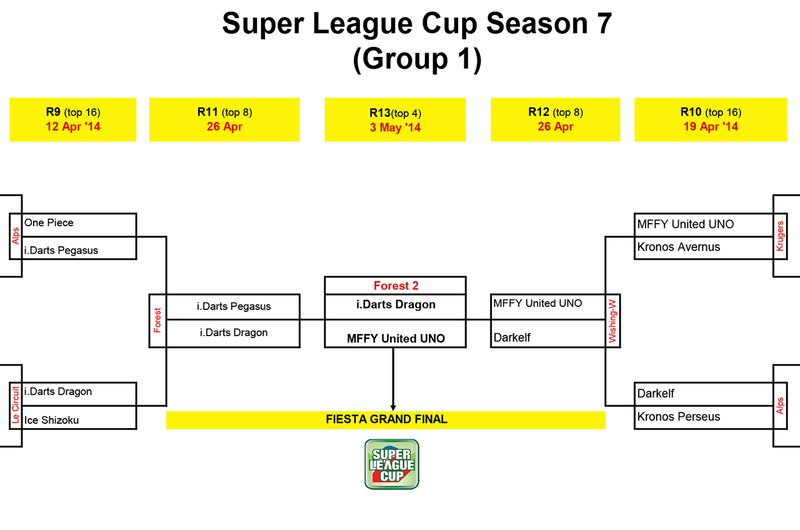 SUPER LEAGUE SEASON 9 REGISTRATION NOW ON! 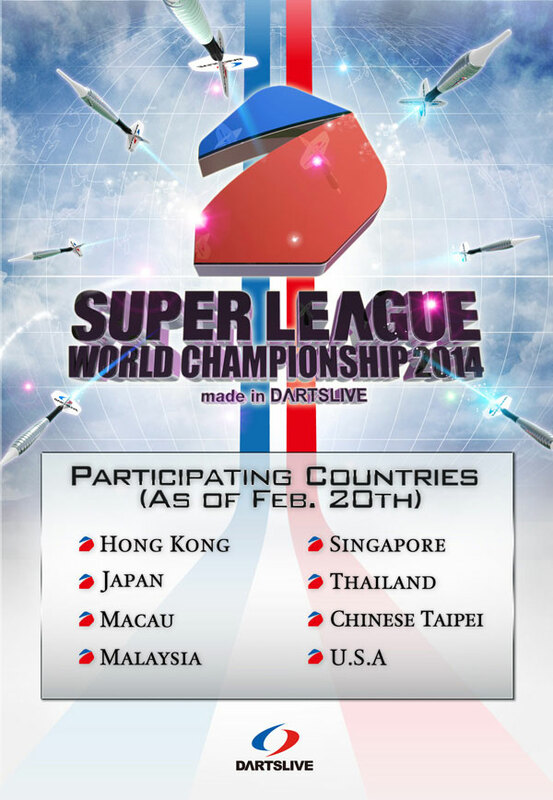 SUPER 2 Season 3 Registration Now ON! SUPER LEAGUE SEASON 8 REGISTRATION NOW UP! Match to decide the No.1 League Team in the World!